A good CRM is one of our best sales tools. It's important to choose the right one for you and your team. If you're planning to leave Salesforce and make the switch to HubSpot CRM you can skip right to Step 2 where we dive into details of how to do the migration! "It's all about DISRUPTING now, so we have to do that! Why aren't we disrupting? Everyone's saying multi-channel distribution channels, are we distributing on all the multi-channels? Oh my god, everyone's on SnapChat and WhatsApp and WeChat. Gotta do that, too. OK gang, time to disrupt the multi-channel distribution channels ASAP on SnapChat and WhatsApp and also Slack is the new email. It's all happening now!" Then your head explodes. An email workflow is a series of steps and actions that you can automate to make your email marketing and fundraising more effective and efficient. A workflow isn't just a "one and done" email blast or campaign. For the purpose of this post, you'll want to think about the entire flow of the email series, your goals, how many emails you want to send, and the end goal or action that you want your donors, members or contacts to make. If you're familiar with the business marketing concept of "lead nurturing" you can think of it like that—donor nurturing. If you're fortunate enough to have a robust automated marketing platform, you can get super detailed with your workflow. If not, no problem. You can use various tools and systems to piece together a cohesive email workflow that can be tracked, measured and analyzed. It will take a little more time and resources, but it can be done. So, let's get started planning and creating a fundraising workflow to your donors. As you may know, SpinWeb delivers a weekly digital marketing podcast called SpinRadio. It's designed for marketing directors and CMOs and provides a weekly update with trends and insights in digital marketing. 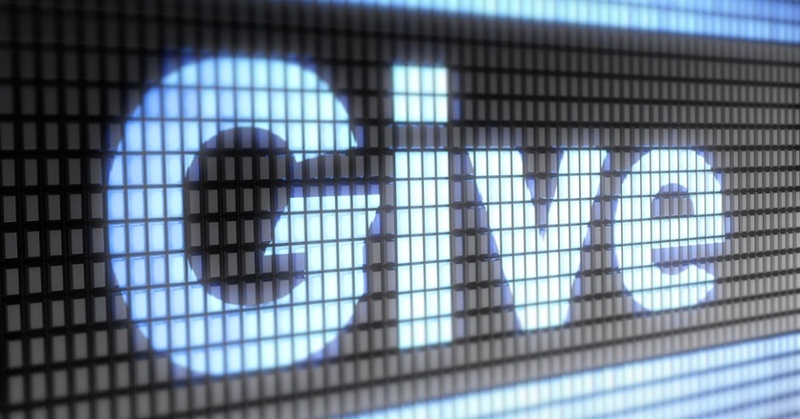 If you're involved in a new nonprofit, professional association, church, or an older organization that hasn't made the leap to accepting donations online, this post is for you! What Happens to My Website During a Redesign? Answering frequently asked questions is one of the things we do here. And one question we hear is this: what will happen to my current website while the new one is being built? We've got a short answer and a long answer. Think quick—without looking it up, can you tell me the top 10 performing pages on your website? You may have thousands of pages on your website, but only a small fraction of those pages get the most traffic or make the biggest impact for your business. So, how are you using those pages to your advantage? We asked you all to share your favorite things of 2016 with us—favorite book, Netflix series, podcast and more. The following are submissions from our readers, clients, team members and SpinRadio listeners. Thanks for sending us your recommendations and we wish you all a happy and successful new year in 2017! Climb mountains.